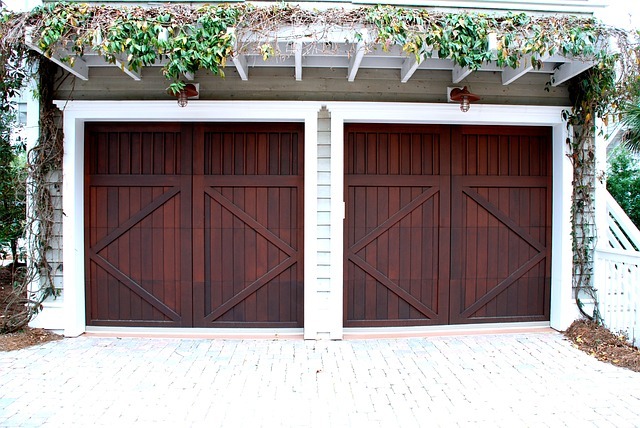 CosmoBC.com » HomeBlog » Garage » Carport Vs. Garage: Which One Would You Rather Have? The elements can wreak havoc on your vehicle’s exterior. The harsh rays of the sun may cause the glossy paint to lose its gloss, fade and peel. This does not happen in one day. If you are in the habit of leaving your car parked out in the sun, you will see the damage over the course of time. Apart from the sun, you also need to factor in other elements like falling branches if you are parked under a tree. You may have parked in the shade to keep direct sunlight off, but there may be branches and fruit falling onto the car creating dents where there were none. There is also hail damage and salt rust to think about. You can and should protect your car so as to keep in good condition for longer. Okay…to slow down the car’s depreciation. You know how beauty gurus advise folks to stay out of the sun for the sake of the skin? The same applies to vehicles. Too much time out in the sun and the cracks and peels happen sooner than they should. Carports and garages come to mind when you think about protecting your vehicle. The can be quickly erected. You get approval for a carport fast. The flooring of a carport can be anything you want, including earth or grass. However, there are some disadvantages too. They do not offer adequate protection from the elements. They add minimal value to the property. A garage is permanent. It is fully enclosed and lockable, which makes it ideal for protecting against theft. Many homes have garages attached to the main entrance through a door. Thus, getting from the house to the car becomes very convenient even with children in tow or bulky luggage. It is expensive to build. It takes a longer time to build. It must meet the regulations. Depending on your location and budget, you can make the decision on whether you are better off with a garage or a carport. There is no reason, of course, why you cannot have carports and garages side by side, especially the portable carports which provide solutions needed in whichever location you find yourself in for temporary shelter needs against the elements.